Iata mai jos harta prologului de la Avrig. Profilele celor trei etape montane vor fi publicate in curand. 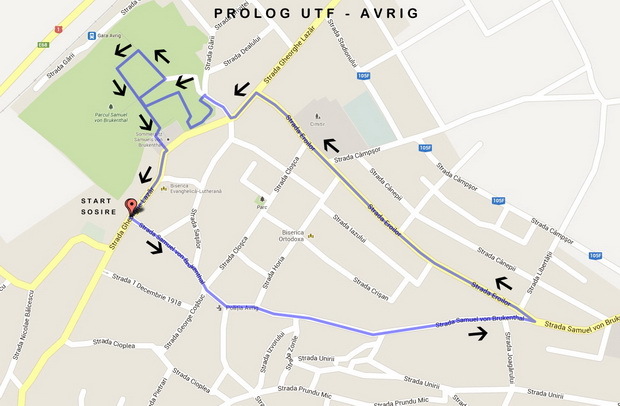 We present you the map of prolog from Avrig. The three mountain stages profiles will be published soon.